Open Caskets: BAD SLEEP in The Massacre Film Festival! Open Caskets: BAD SLEEP has been accepted to The Massacre Film Festival in Chicago! Exit 63 Theatre's second production and Chicago premiere! Theatre Above the Law inaugural ensemble announced! I am EXTREMELY proud to say that I have been brought on to be a part of the inaugural ensemble for Theatre Above the Law! 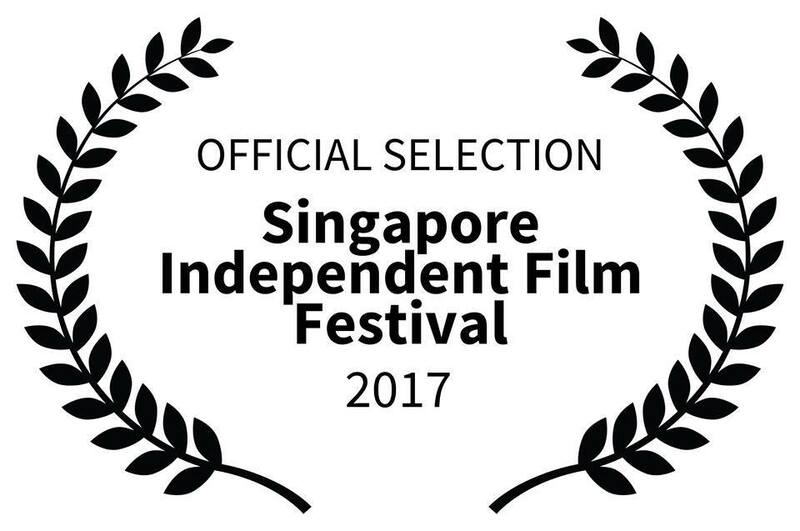 SIX CUPS has been selected for the Singapore Independent Film Festival! You can now search for Bailey Castle via the Internet Movie Database! Follow this link to see her movie, TV, & Internet credits! AGES OF MAN in Chicago Stage Standard ! Another great review for Theatre Above the Law's production of THE AGES OF MAN ! "The ensemble who brings these three one acts to life is deeply sincere and enormously talented, creating a multitude of fully believeable characters you want to spend more time with." THE AGES OF MAN receives a "Chicago Reader Recommended"! Chicago Reader writer Dmitry Samarov says, "This is likely the best storefront play I've seen all year." SIX CUPS takes New York! SIX CUPS has done it again! The short film has been selected to be screened at the Cinema New York Film Festival. Excited to announce that I have been cast in my FIRST Chicago show! I will be playing three characters in Thornton Wilder's THE AGES OF MAN SERIES: Infancy, Childhood, and The River Under the Earth. Rehearsals start next month and the show opens mid September! Thank you to Theatre Above the Law for giving me this wonderful opportunity! I will post more info about the show as the process continues, as well as where to purchase tickets! SIX CUPS has earned another award! IndieFEST has granted an Award of Merit to Luiz Calvalcanti and his team for excellence in artistic and technical aspects of the film. SIX CUPS is in official selection in the Calculta International Cult Film Festival and received the outstanding Achivement Award in the category short film! Synopsis: In a busy dinner, Anthony, a crooked tax attorney, enjoys his nightly coffee. Chase, one of the cooks, recognize him as the man who sent his life into peril. Jordan, Chase’s co-worker, a wise street man with rough upbringing, convinces Chase to take revenge by poisoning his coffee. As Chase is coaxed into delivering the poisoned cup, two police officers arrive at the diner, making the plan turn for the worst. Chase loses the cup, and it is placed on a tray full of identical cups and headed out to the customers.